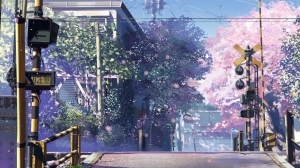 I admit that I was very late in watching 2016’s highest grossing anime, Your Name, as I am not a big fan of the romance genre and thus the movie did not initially appeal to me. Of course, by writing this article, it is abundantly clear that I have now embraced the appeal of the beautiful film, which has taken me one step further into the rabbit hole that is Japanese animation. A few months ago, Russia celebrated the 100th anniversary of the October Revolution. 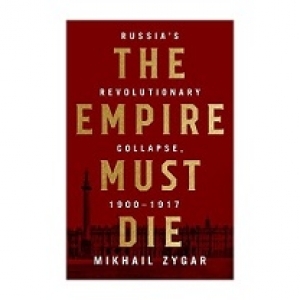 The events that preceded and happened during the two revolutions of 1917 are described in The Empire Must Die, a new book by Mikhail Zygar. Korean cable TV network JTBC recently hosted a debate on the use and utility of the technology behind bitcoins, whose vicissitudinous qualities are taking the country by storm. The debate featured Si-min Rhyu, a reclaimed writer and a politician who served as the 44th Minister of Health and Welfare, and Jae Seung Jeong, Professor of Bio and Brain Engineering here at KAIST. Exactly 2π. That is what we call tau, or τ. So why does this matter, you ask. It is pretty obvious that C/0.5D = 2π, after all. To find out more about the circle constant, we need to start by looking at its origins. January 7 was the D-day for the filmmakers. 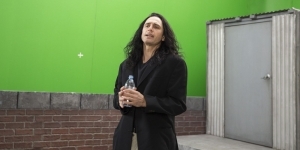 On that day, James Franco won the Golden Globes award for Best Actor in Motion Picture Musical or Comedy for his role of Tommy Wiseau in The Disaster Artist. Money doesn’t appear out of thin air? That is so 2017. With the Big Bang of the cryptocurrency market, digital dollars have completely defied the previous norms of investment and money making. It’s the Wild West, with digital gold up for grabs and outlaws roaming the field for the biggest margins in tens of cryptocurrencies that have since followed the success of bitcoins. A couple of days before Christmas, the Democratic People’s Republic of Korea (DPRK) announced the successful launch of its long-range intercontinental ballistic missile (ICBM), with its leader Jong-un Kim issuing a statement that both threatened and reassured the world. 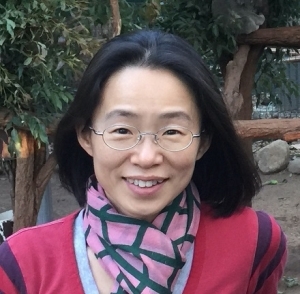 The plan for a mandatory AI course was rooted in the idea to prepare KAIST students for the incoming Fourth Industrial Revolution. 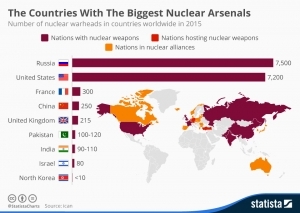 While there is something to be said about Korea’s fixation with this “revolution”, the fact is that the plan failed to launch. 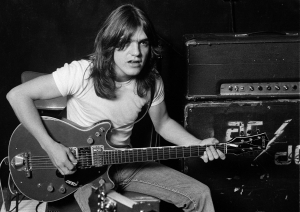 When I was a child, like children are, I always knew exactly the things I wanted. Local forays into the territories outside the warm walls of home to the nearby mall had me always in paths circular in nature. Our good friends in the New World recently decided to abandon some of humanity’s most valued assets by setting the concept of logic on fire. As the red, white, and blue flames burn the coal that drives “The Donald”, the rest of the world watches, horrified, as 2017 set new records for extreme weather conditions. The genre of jazz caught the attention of the American public, took it by storm, and has held the value of one of the most influential forms of music in history. 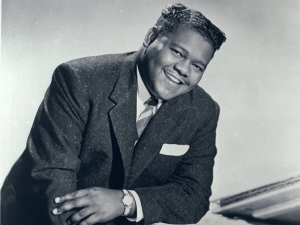 Born in New Orleans, Louisiana, Antoine Dominique “Fats” Domino, better known for his stage name “Fats Domino”, was instantly exposed to the groovy musical genre of jazz.